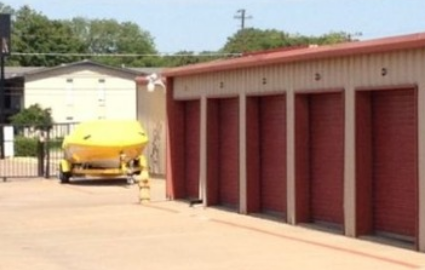 O'Connor Self Storage is the #1 storage facility in Irving, Texas. O’Connor Self Storage is a family operated business, and we offer our renters nothing less than the finest customer service in the area. 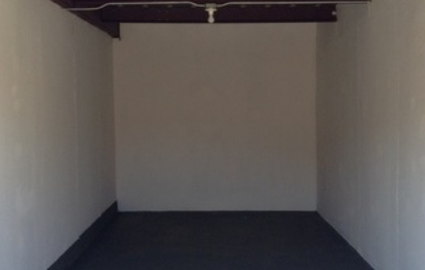 We are constantly updating our property and the storage units within it to continually improve the storage experience of our tenants. 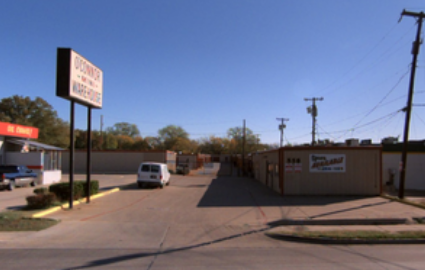 With onsite management and 24 hour access upon request, you’ll find us to be the most attentive, secure and professional storage facility in Irving, Texas. Visit us today and let us assist you with your moving, packing and storage needs. 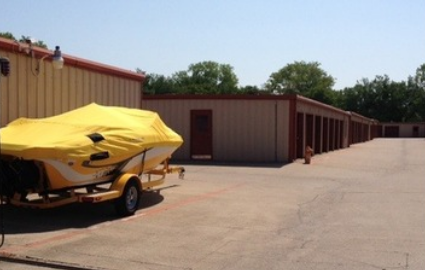 We have been providing storage service to Dallas County since 1984. We are conveniently located 1 mile south of Hwy 183 Airport Freeway, 2 blocks north of the Irving Justice Center and just South of Irving High School. We are also near the Irving Arts Center, the Austin Recreation Center and Lively Park. 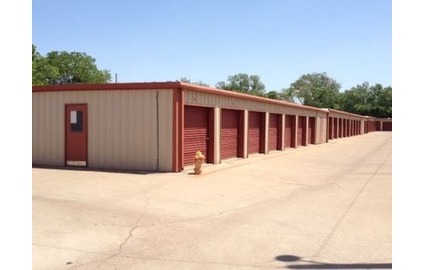 Our storage facility and professional staff proudly serve many nearby neighborhoods and cities including Plymouth Park, Garden Oaks, Grauwyler Heights and Del Paseo. Open six days a week, we are always happy to help you choose a storage unit out of our wide variety of options that best fits your individual moving situation or budget. Stop by today and let us give you a tour of the property. You can find us on O’Connor Road near Irving High School.